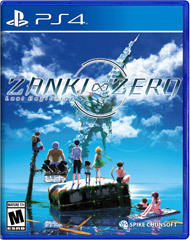 From the creators of the Danganronpa series, comes Zanki Zero: Last Beginning. Explore a post-apocalyptic world through eight characters, fighting for survival. As the destructive world shifts, you are supposed to find out why, and how to move on past it. Are you ready to throw caution to the wind, and drive like a bat out of hell with no care for the world around you? Well if you are driving, please pull over. 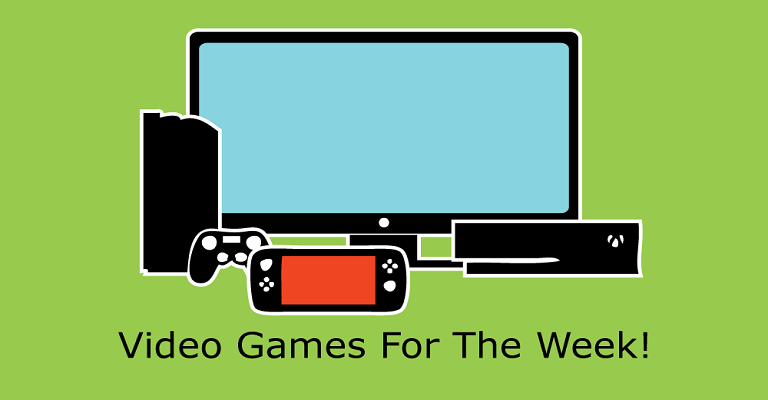 If you are at your console, then put in Dangerous Driving. 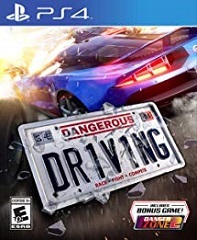 With features like, last car standing in King of the Streets mode, or the basic Race Your Way classical style with 8 different event types, this game gives you the best of both worlds. 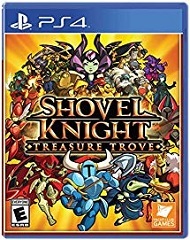 Do you miss Shovel Knight? Well jump back into this classic, where it began. Fight the Order of No Quarter. 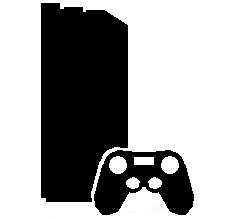 With redesigned levels, climb walls, use new weapons, and explore 4 new worlds with more then 30 new courses. Are you ready to wield your shovel? The game where you explore to help your 15th century trade company. Travel to far away lands, find items to sell and profit from. Establish trade routes across the unknown lands. This game will be helped out actually by actual knowledge of the areas, basing travel off of landmarks. Can you save your company, and make a tidy profit in the process? Next Post:National Sibling Day Memes!